We stand in your corner to help restore your good name. Once you are aware that your personal information has been compromised, file a police report. Speak With a Victim Advocate. Now, schedule an appointment with a victim advocate or call 404-588-4740. Make sure you come to court between 7:00 a.m. – 8:00 a.m. to be placed on the walk-in docket. Notify the court clerk that you are a victim of identity theft. Be sure to bring all of your supporting documents from the checklist to this first appearance. 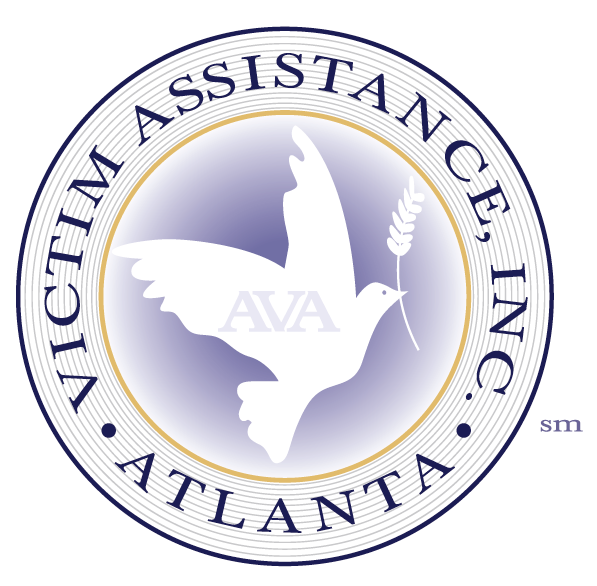 An Atlanta Victim Assistance advocate will meet you in court.